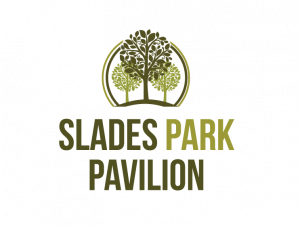 Slades Park Pavilion are looking for volunteers to help operate the communal space. This is an exciting opportunity to support our café and Pavilion as a hub for linking the park's provision of physical activity offerings with the local community. Full volunteer training will be given and hours to suit: Whether you can help with few hours a month or become one of regular weekly volunteers we'd love to hear from you.